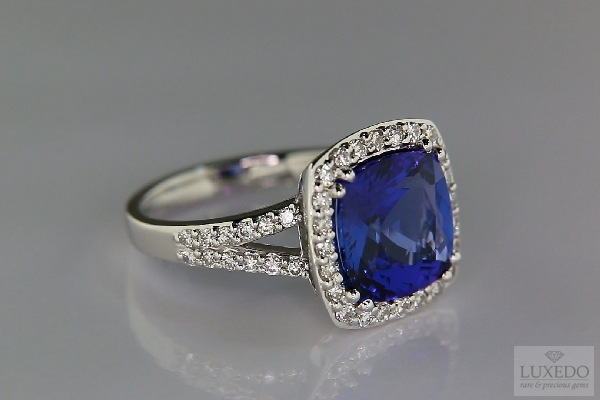 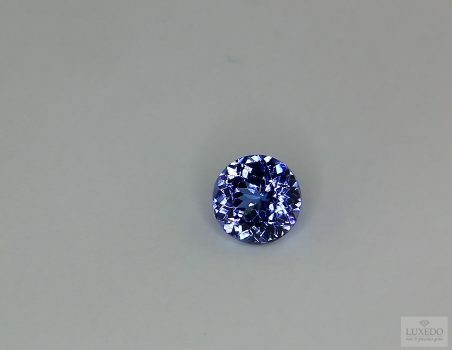 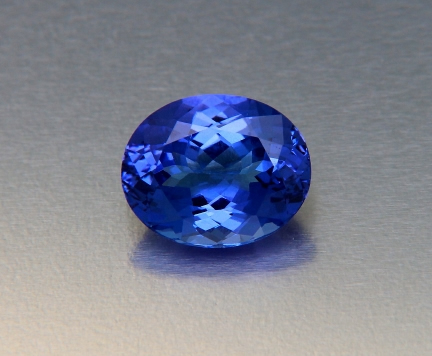 The tanzanite was discovered in 1967 by a Maasai. 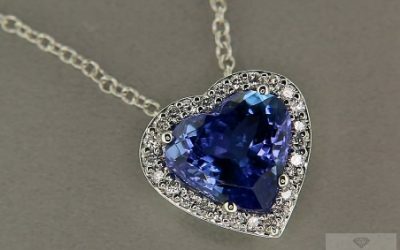 The name of the gem was invented by Tiffany’s vice-president who organized an exceptional campaign to promote tanzanite all over the world. 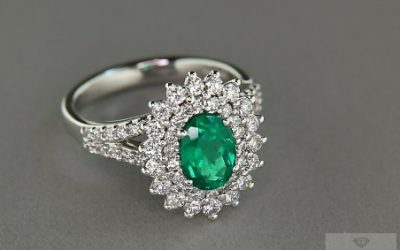 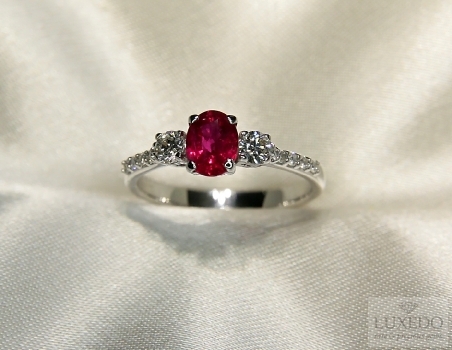 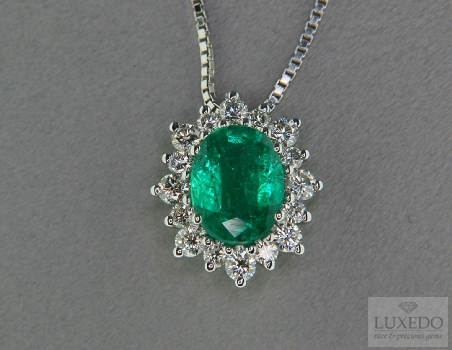 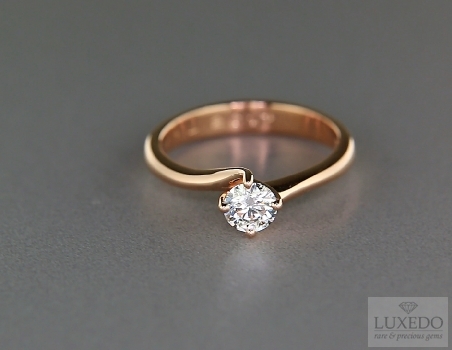 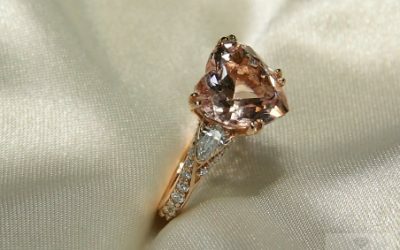 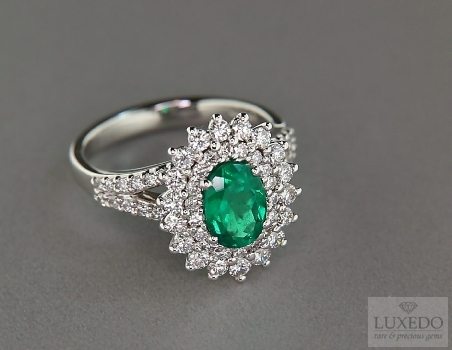 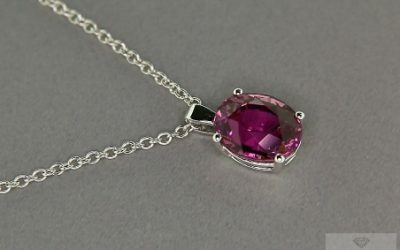 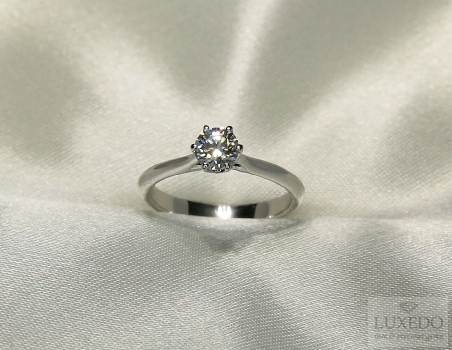 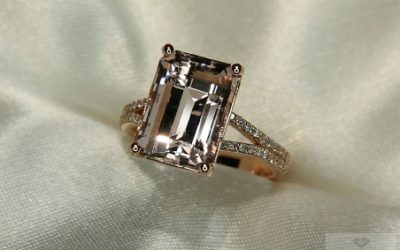 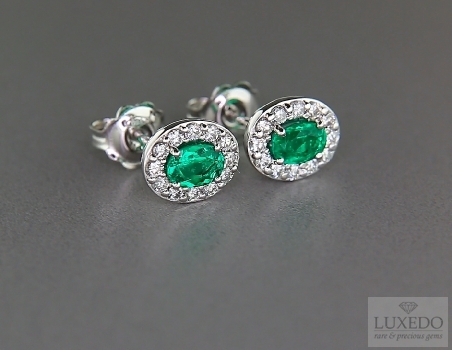 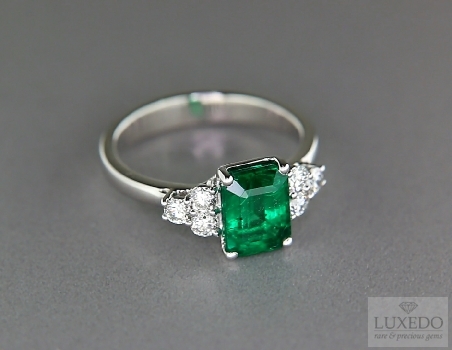 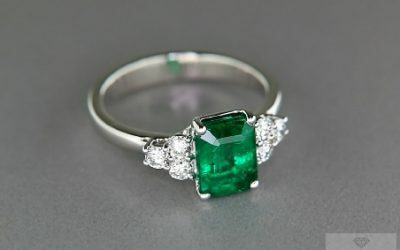 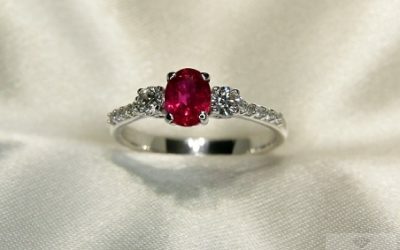 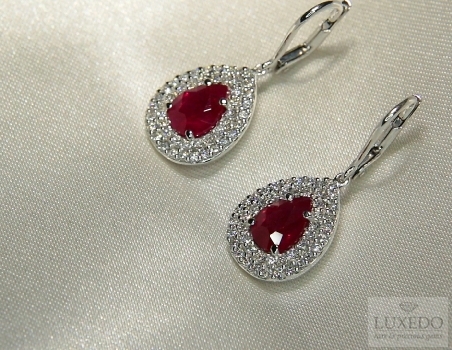 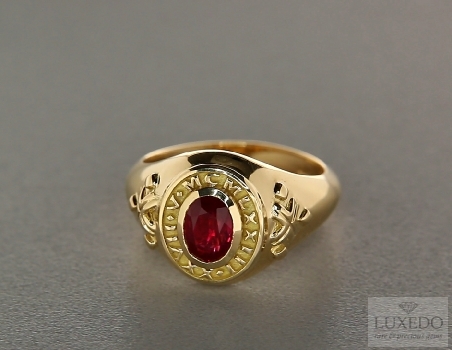 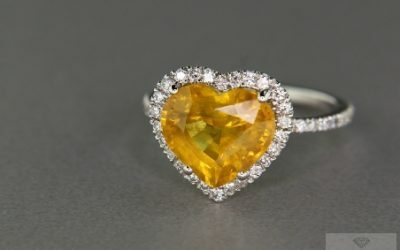 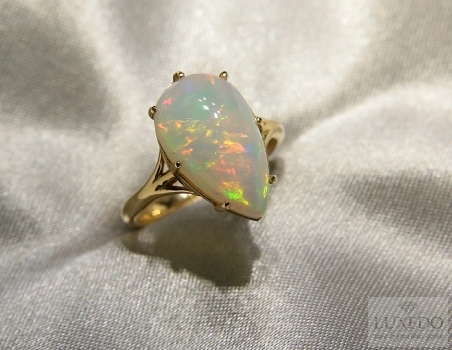 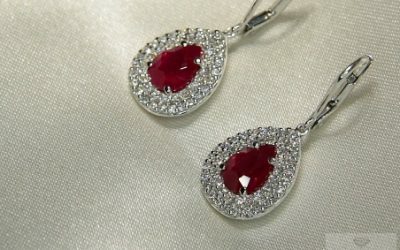 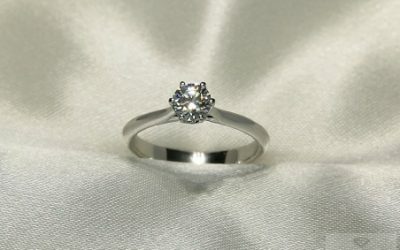 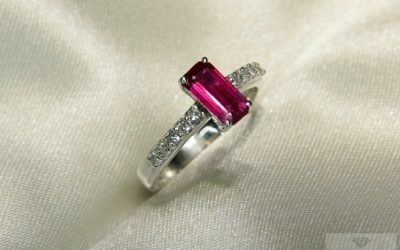 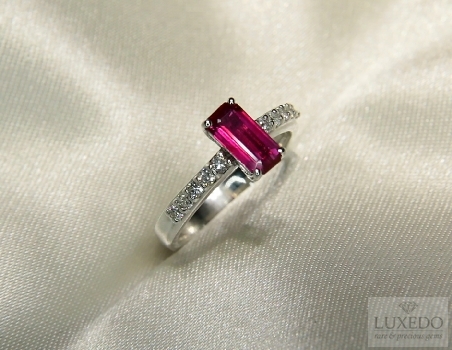 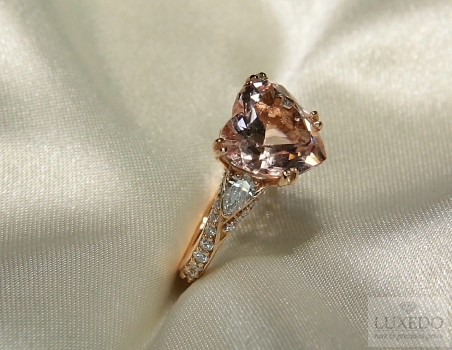 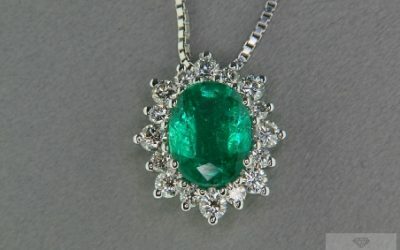 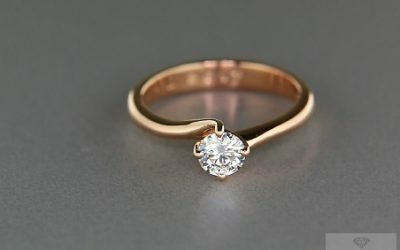 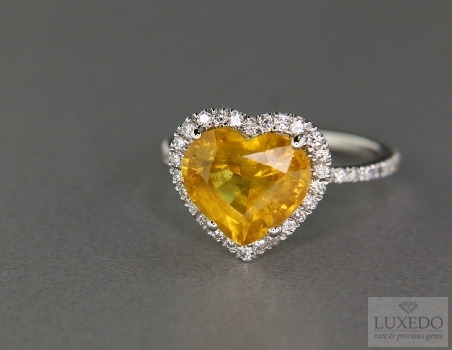 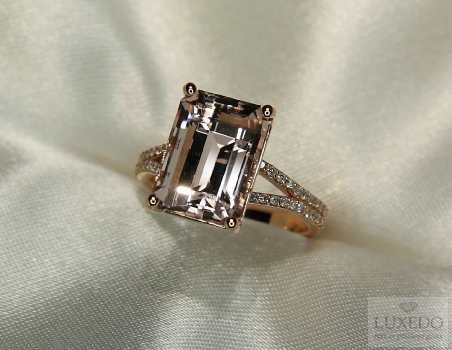 Nowadays, the gem is loved and appreciated, as symbol of elegance and rarity, and it is often given to celebrate a birth. 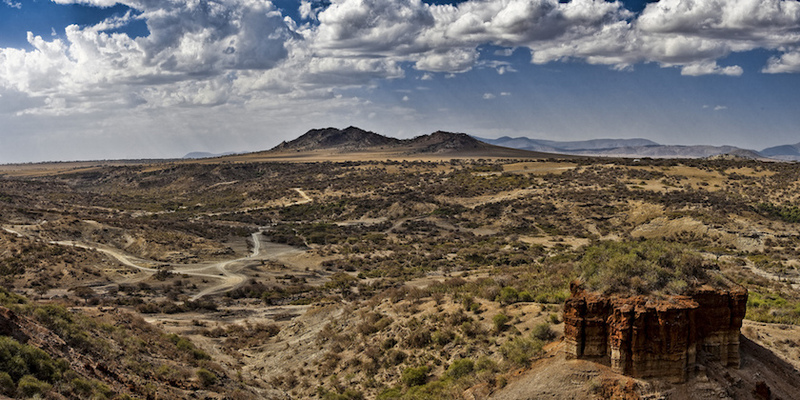 In every subject or scientific sector there are several great discoveries and, with them, also great inventors. 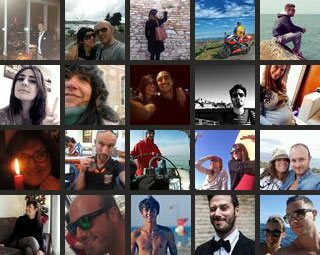 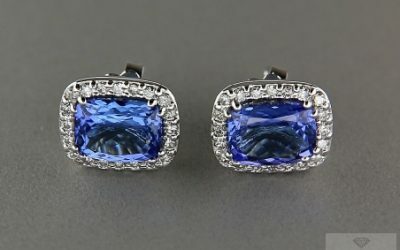 While science, medicine and technology praise the inventions of Galileo, Flaming and Marconi, it seems that gemmology can boast new discoveries and discoverers too. 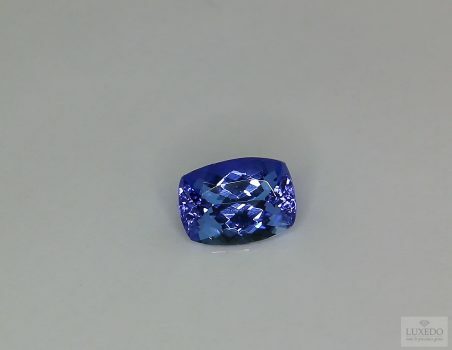 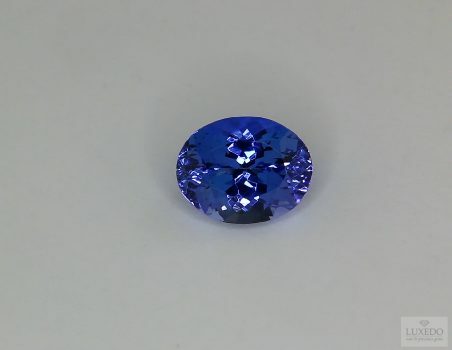 Even if talking about inventors in reference to minerals and gems could seem odd, there is a gemstone that has been recently discovered, in 1967, by a member of the Maasai tribe: we are talking about the tanzanite. 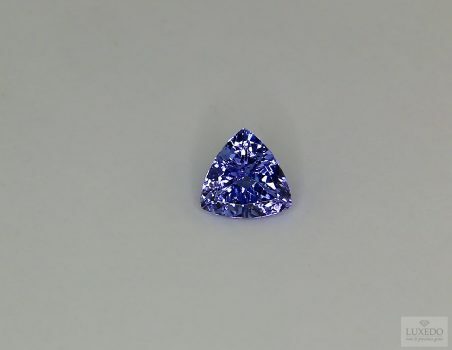 The tanzanite was named after the country where it comes from and, even if the name was invented by Tiffany’s vice-president Harry Platt, its discoverer lives in the same African state where tanzanite originates form. 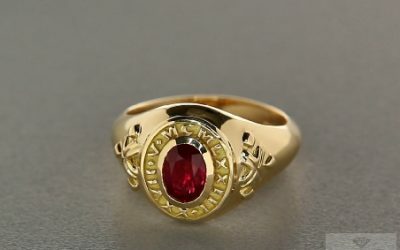 His history can seem similar to those ones told in adventure novels and, though there are not magic monsters or enchanted valleys, it is a very unique and interesting history. 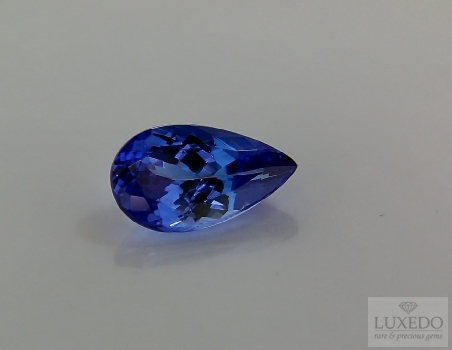 Ndugu Jumanne Ngoma found the tanzanite, in the form of blue bright and transparent crystals, in the area of Merelani and he got enchanted by this new unknown material. 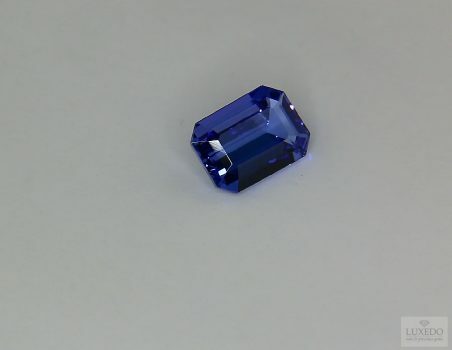 By instinct, he decided to get on a bus, traveling the many kilometers of dirt patch, and he showed the crystals to a company specialised in gems’ trade. 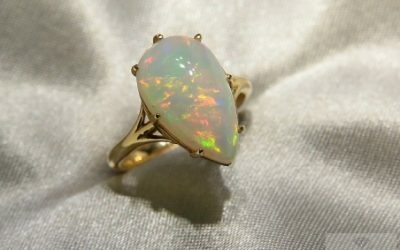 The traders told that they did not know the stone and, probably, it had no value, however they promised him to quest. 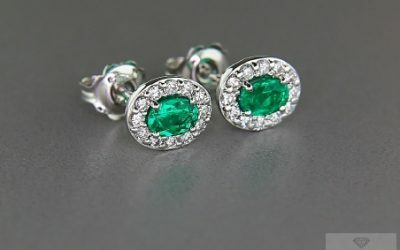 Mr Ngmoa trusted them and left the crystals in the hands of the traders, believing that he would have been contacted in case of positive results. 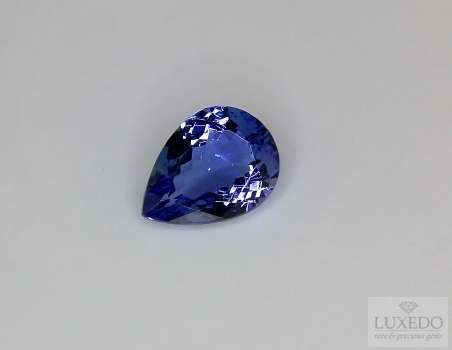 As we know, Ndugu Jumanne Ngoma was not considered as the first discoverer of tanzanite at the beginning, as other people found the crystals in the same area later on and introduced the gem to the whole world. 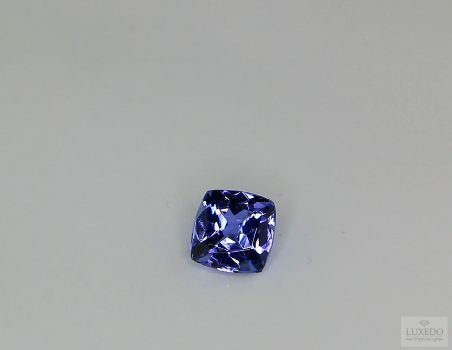 However, the real “inventor” of tanzanite managed to reveal the truth, mainly through some interviews to European gemmologists, even if he is still waiting to be contacted by the gems’ trade company that he asked for help to. 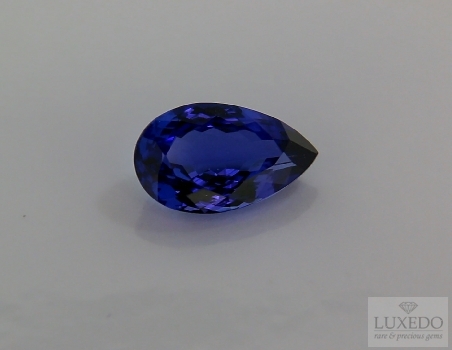 For this, the tanzanite brought both satisfactions and delusions to its discoverer but, thinking about the life of some inventors such as Galileo, we do not have to get surprised. 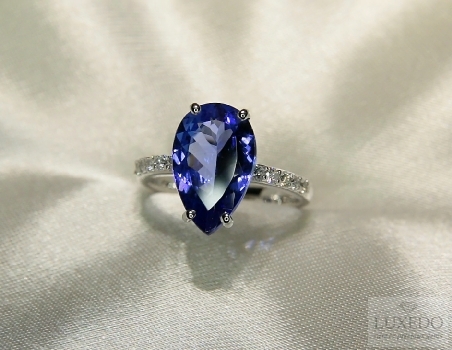 However, the splendor of tanzanite’s crystals was appreciated on large scale, so large that it fascinated and seduced one of the most famous jewelry retailer in the world: Tiffany. 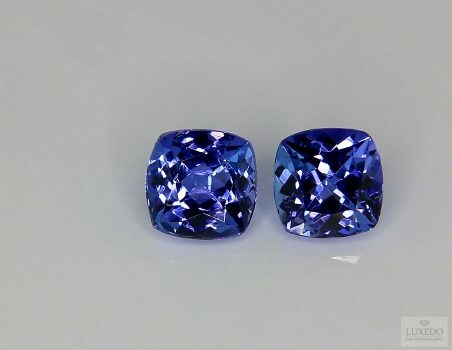 As we wrote, the vice-president of Tiffany invented the name of tanzanite and the company promoted the gem with an high-impact campaign that coasted more that one million of dollars in a couple of months. 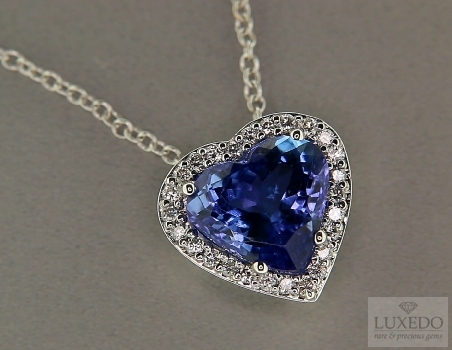 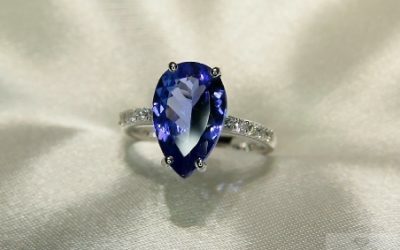 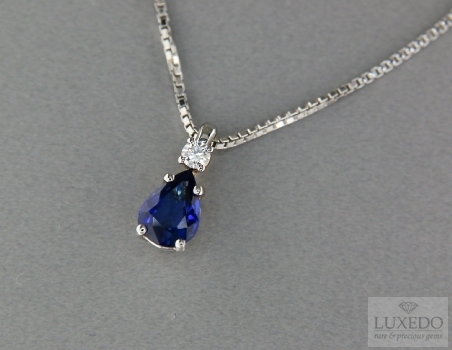 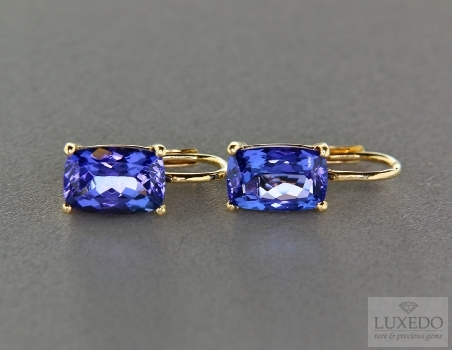 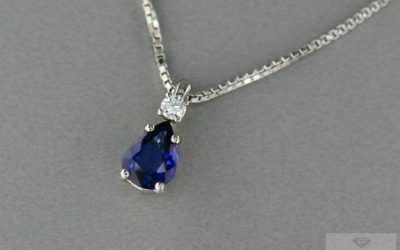 It seems that tanzanite enchanted Tiffany, that considered it the most beautiful blue gem of the last two thousands year. 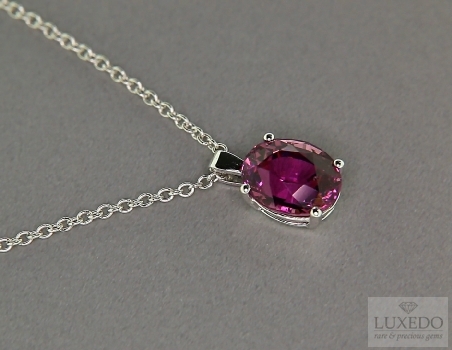 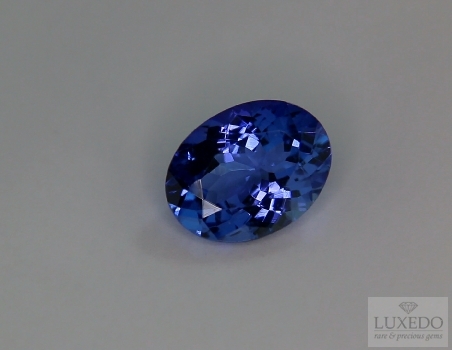 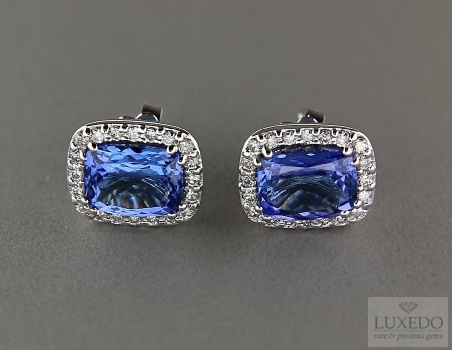 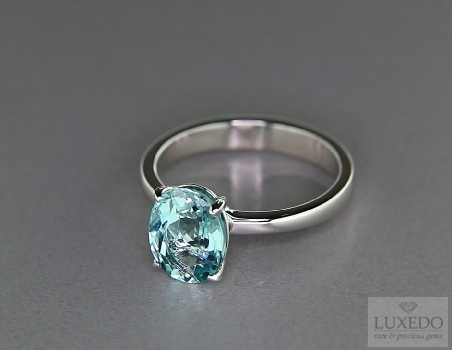 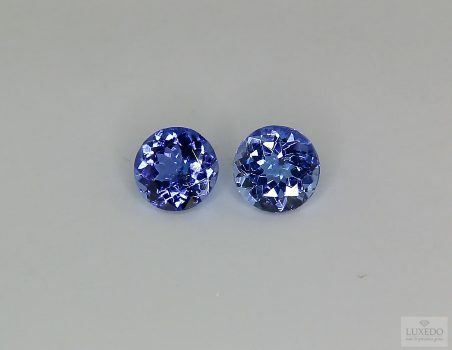 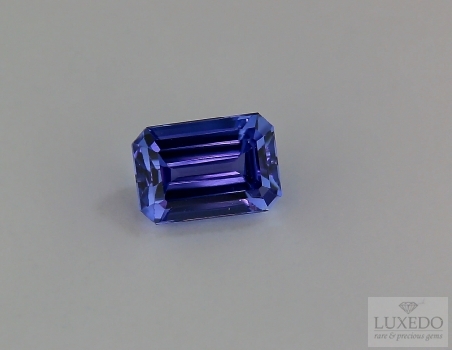 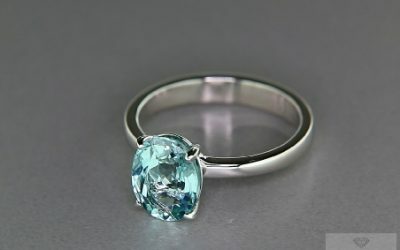 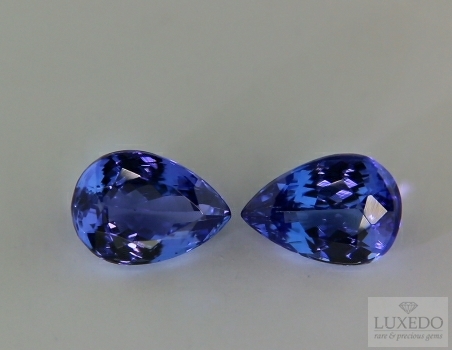 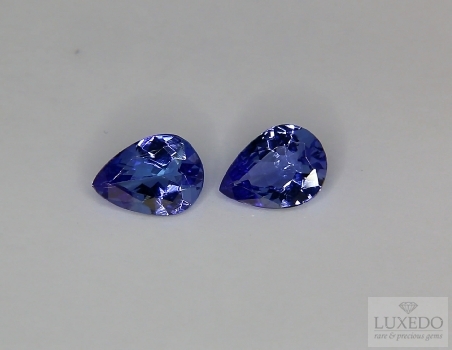 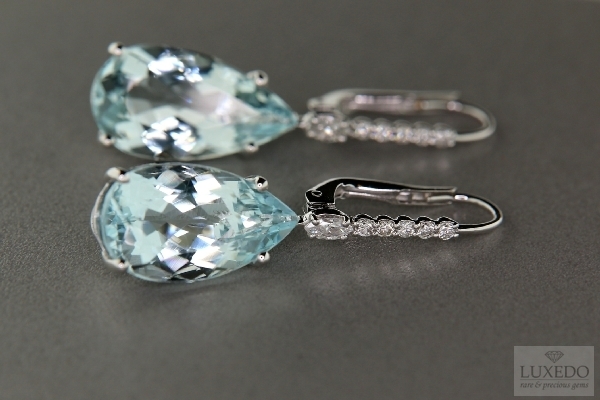 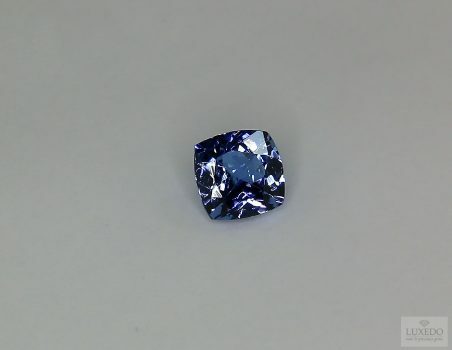 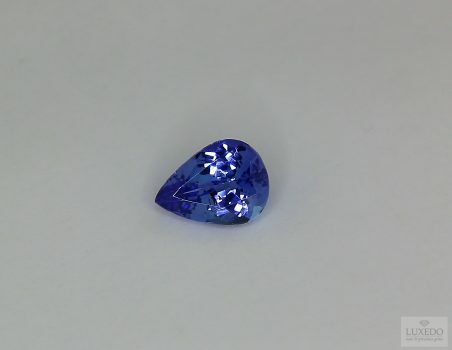 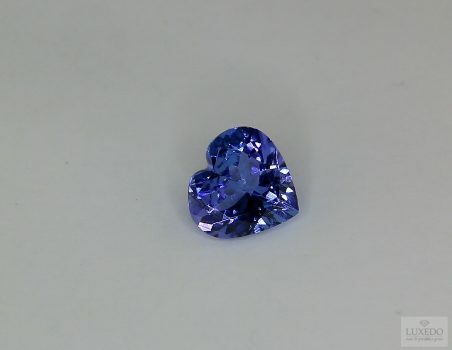 Moreover, Tiffany sustained that tanzanites could be found only in two places in the world: Tanzania and Tiffany. 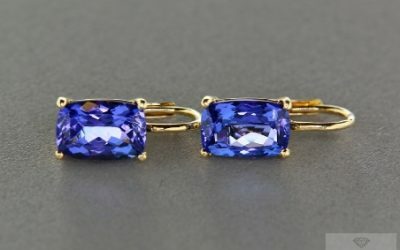 The enthusiasm of this famous jewelry retailer infected the world and tanzanite became the symbol of elegance and nobility, as it is rarer then the diamond. 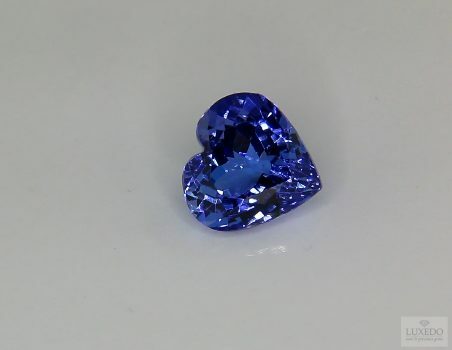 Nowadays, the gem has a precious status, moreover it has also acquired another important value: because of its relation with Maasai culture, it is often given to celebrate a birth, as its blue deep colour has always been considered sacred for Maasai women, that receive as gift a blue dress for each unborn baby. 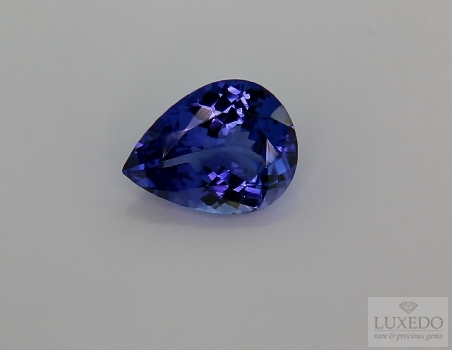 The beauty and the intense hue of tanzanite, as its fascinating history, make the gem one of the most precious discovery in gemmology area. 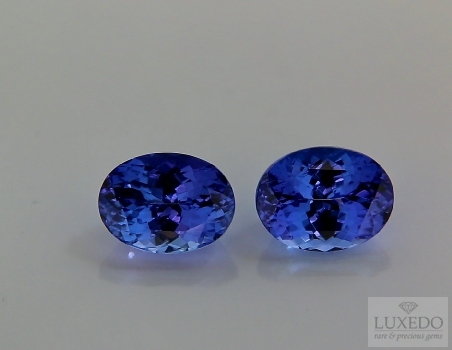 Nowadays, Luxedo can contradict Tiffany’s motto, as we offer our clients many gorgeous example of tanzanite, but we do not forget to thanks an “exceptional gemmologist”: the Maasai warrior who discovered it.